Dr. Salas is honored to be serving as the principal of Raymond Temple Elementary and excited to begin her second year in Centralia School District with such an amazing group of caring educators. With over 20 years of experience, she comes to us with a wealth of knowledge. She began her career in education teaching grades 1st through 5th for Downey USD, piloting the first Sheltered English Immersion class for the district and was the first in her district to have a BCLAD credential making her highly qualified to teach in two languages. During her eight years in elementary education, she was nominated as Teacher of the Year for her school and received two PTA Honorary Service Awards. Dr. Salas transferred to a secondary setting and teaching middle school, she was once again honored as Teacher of the Year, but this time for her district. Throughout her service, she has found the most rewarding aspect of her career to be the connections she has fostered with struggling students who feel that education is not for them. She has worked closely with adult education services to provide ESL Classes to adults and parenting classes for parents of troubled teens. 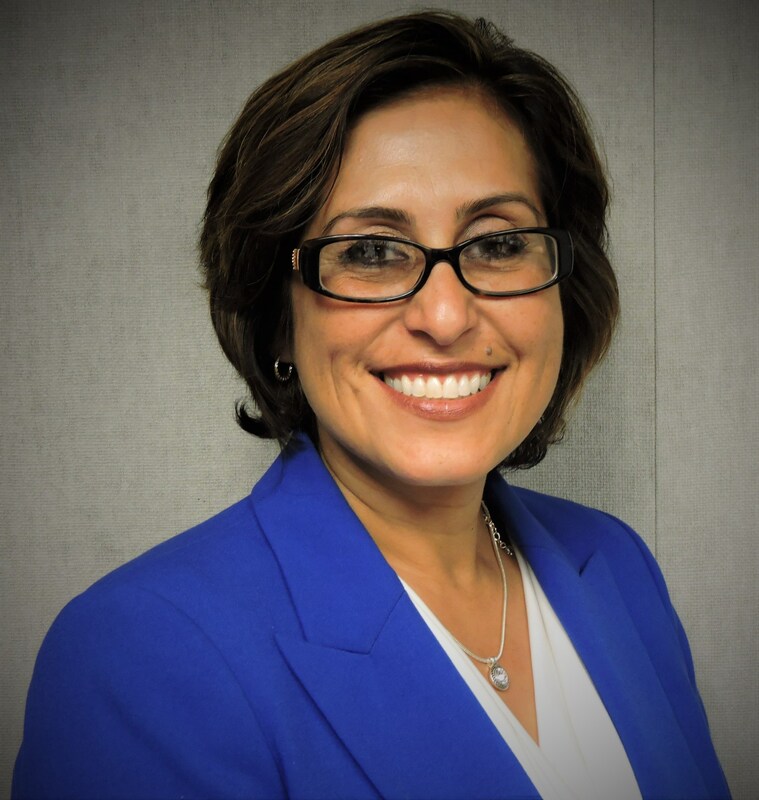 Three years ago, Dr. Salas became an Assistant Principal for Bellflower USD beginning her journey in administration and was honored as Administrator of the Year. Dr. Salas earned her bachelor’s degree Cal State, Dominguez Hills, with a concentration in Spanish. A K-9 teaching credential and Masters in Multicultural Education. She earned her Doctorate Degree from California State University, Fullerton. When not at school, Dr. Salas enjoys spending time with her children; Sara, Esteban and twin boys, Mateo and Emilio. She also enjoys practicing traditional karate with self-improvement through meditation, stretching, and finding your inner strength.